The United States stands out among the Western democracies as the only country that lacks viable alternative parties to serve as a check on the power of the majority parties. Canada is dominated by the CPC and the Liberals, but neither can achieve its legislative goals without the support of the NDP or the Bloc. The same holds true from Western Europe to South America. Why then has America been unique in failing to nurture alternative parties that can serve as a check on the power of the Republicans and Democrats? 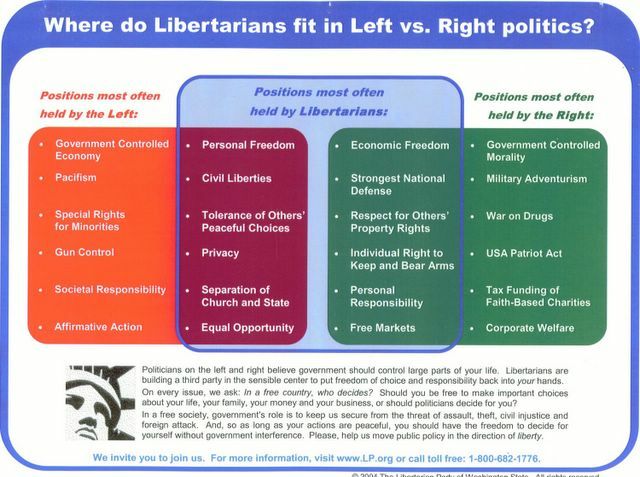 The reasons are numerous, some emanating from the desire of the majority parties to dominate the political landscape and prevent competition from alternative parties and others that reflect the inability of alternative parties to package and present themselves in a manner that captures the imagination of the American people. On the former, I recently listened to a commentary from 1996 and 2000 Libertarian Party presidential candidate Harry Browne in which he explained that he started those campaigns on relatively even footing with the majors, but by the time that the money was spend to secure ballot access in 49 states, he had only 2 million dollars left on which to run his campaigns. While this situation is predictable given the desire of the majors to limit competition, and the power they possess to assure that alternative parties are shut out of the political process, it is not a problem that can be overcome until an alternative party becomes big enough and powerful enough to challenge the rigged system that they face. This brings me to the latter point; that alternative parties have failed to formulate strategies, policies, institutions and fund-raising apparatuses necessary to compete with the majors, even in local and state races. To that end, the Libertarian National Committee took a bold, but necessary step to make the LP more competitive when it recently voted to eliminate member dues effective at the end of this year. To understand why this will benefit the LP, it is important to understand some systemic feature of any type of organized group. First, any barrier to entry into a group will prevent some people from choosing to join. The membership dues previously expected from any prospective Libertarian represent just such a barrier to entry. The more of these types of barriers that exist, the more exclusive the membership will become. This may be a positive for some types of groups, but is clearly disadvantageous for a political party. With only a few members, there is a greater need for the members to be “generalists” who must wear several hats at the same time. As a result, they never become an expert at any of their duties, i.e. the comparative advantage is squandered and resources are too limited to be allocated efficiently. As barriers to entry disappear, more members join and there are more opportunities to “specialize” and become very good at one aspect of aiding the organization in achieving its goals. Zero dues is an important step in making the LP a viable mechanism for achieving greater freedom in this, the birthplace of freedom, our America. I would further encourage the LNC to seriously consider re-writing the Pledge to reflect a more general principle for members to work to move the nation towards greater freedom without the rather radical wording that the Pledge now contains, or simply re-align the pledge to serve as a guiding principle for candidates to enumerate their commitment to fight for greater freedom and eliminate it as a prerequisite for membership. 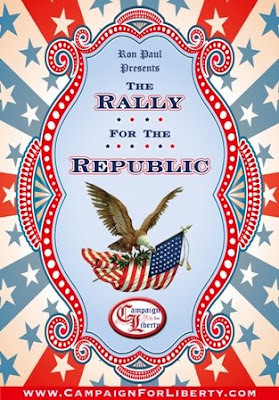 I encourage all of you to visit the reformthelp.com website and offer ideas on how we can re-write the platform and Pledge to serve the interests of the party by adopting more mainstream and achievable positions around which a majority of Americans can rally and then attend your state convention and the national convention to push for “real world” positions that will propel the LP towards ballot and legislative successes. National and the LNC have clearly signaled a desire to abandon utopianism in favor of a pragmatic approach necessary to politics, but these reforms must be driven by the members and with the adoption of zero dues, I am hopeful that there will be many new members to do so. 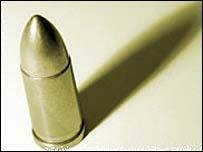 The US General Accounting Office, as quoted by Manufacturing & Technology News (See: U.S. Ammo Industry Can’t Keep Up, Sept. 1, 05), has calculated that since the invasion of Iraq in 2003, US forces have discharged more than 1.8 billion rounds of 5.56 mm ammunition. If US estimates regarding the size of the insurgency are accurate, approx. 20,000, that figure would equal 90,000 rounds per insurgent.